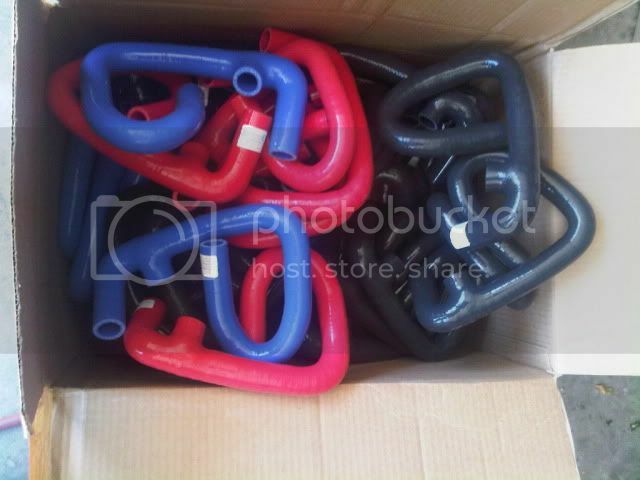 Just thought I'd let this forum know that I sell the best bang for your buck M50 manifold conversion kit out there. All hardware, vacuum line, and seals included in the kit. Including the only custom made throttle body seal. ICV, Crank Vent (cyclone seperator) shown installed. Everything bolts up normally right back where it belongs. No bending or modification of brackets. Bump for 2 orders from this thread yesterday. You guys gotta post in here when you order!! I'm home on sunday and shipping kits all next week so get your orders in quick. 4 to fill this week so far. Fuel rail covers have been tough to find lately...good ones anyway. the prob is that I've purchased all the good ones in socal and sent a few out that were subpar and had to take them back...good FRC's are hard to find. Does that mean you have some available, or that you are out of them? wahts the difference between the BW kit? I seem to recall that linking to cheaper products in a person's thread is against the forum rules. Plus it's 10 bucks, not really anything to write home about. it's cheaper because it they wouldn't sell any if it wasn't. 10 bucks is enough for some people to buy something even if it may not be as good. read the review right their on their own page. exactly. I have taken a BW kit off but never actually installed one. I have however helped a few guys over the phone/internet install them. the BW kit is a completely different hose. it relocates the ICV and the crank vent and there are no brackets for the crank vent...so it hangs on the hose. it looks like maybe they've added a bracket for the ICV so it is no longer hanging on the hose...the kit I took off, both the ICV and the vent were just hanging on the hose with no support and the connector was broken. the connectors weren't designed well from the beginning. my kit mounts everything right back where it was using the premolded hose and custom brackets. so everything is mounted solidly where it is supposed to be just like it was before. 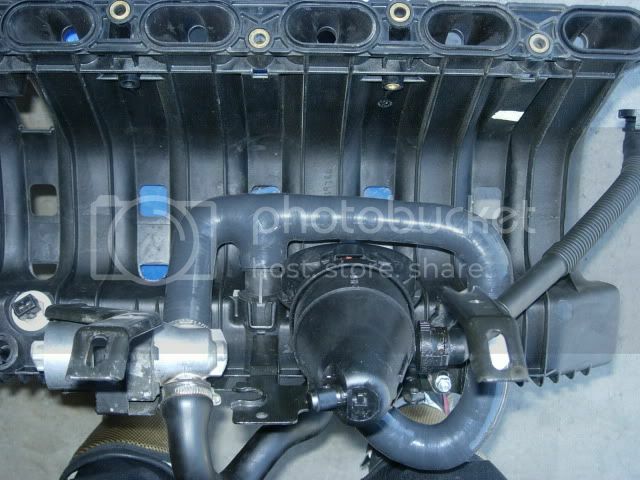 BW also uses a plate and 2 seals to seal the throttle body. I have designed a custom TB seal that is made just for this application. thanks for the try but who cares, really. this is an age old internet deal...mine is better than yours kinda thing. 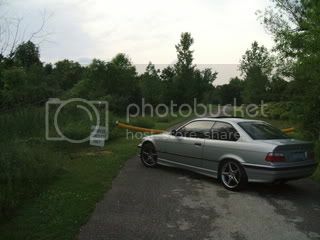 everyone knows the BW kit exists and everyone for sure knows my kit exists...Google "M50 manifold" and my website comes up #1...been that way for years. yes of course. the oversized bore does not reach the seal gland area of the TB. however, the plate and 2 seal method does interfere with the bore size of the BBTB because the plate ID is slightly smaller than a BBTB ID. unless they have fixed this issue and begun punching bigger holes in the plates since I last used one years ago...but I doubt they have changed anything. Selling a lot of these kits. Hope all of you are happy with it. Let me know if any install help is needed. Tech support is free. I do full installs for $150. Eric, what about preformed hose for guys that have deleted the cyclone separator? I (or you can) can cut and plug the silicone hose I currently have to match the cyclone delete...but I won't be able to make a pure 1 piece for this. Sorry, just not enough demand. It's prob better to use good old fashioned black rubber like I used to sell a lot of for this application. I still sell quite a few FI kits with the black rubber, clamps, and high temp plastic elbows actually. It's just as reliable in my opinion. Haven't had one come apart yet. New shipment ready for sale. Recently bought and installed Eric's kit. Follow the well documented installation instructions and everything fits like a glove. A very solid install with quality parts. During the install I had questions and sent Eric emails response was quick. Also, I misread directions once and needed to speak with Eric, called the number he provided, he picked up, explained in detail where I had went wrong and I was back on track. Great product, service, and person to deal with. Thanks Rick. I am constantly editing the instruction manual so I'll try to clarify the issues you had a liTtle more. I've also developed a new way of installing the manifold, crank vent, ICV, and bracket system as a preassembled package. I will be writing this into the instructions very soon. please refrain from posting in my thread unless you have something to say that is pertinent to my kit and my thread. this post you have made is not productive in any way. you see it's posts like this that destroy the reliability of information on forums like this. this person obviously has no clue as to why someone would need a kit like mine or BW's or ES's. and btw Bw's kit is NOT SOLID. I have sold kits to people who originally bought BW's kit and wanted something different. this is fact...not flame. i'm seriously considering this kit, but i don't know anybody personally that has it. i have heard alot of good things about this kit but i'm really intimidated about doing this without the help of experience. i understand one of the sensors need tapped but i thought there was a tb adapter plate needed too? i have an entire obdI part car so whatever parts i need from it is no problem. i've read alot of diy's but some are shady with lots of couplings and homemade brackets. i like the tried & true brackets you offer but i'm still unclear on some things. is there anyway i might be able to look at the install instructions before i buy so i know exactly what i'm getting myself into? My kit is 100% complete. There is no TB plate required because I designed a TB seal that is proper for the application. The sensor doesn't need to be tapped. You can punch a hole in the intake boot and pop it in there (works better in boot than manifold). 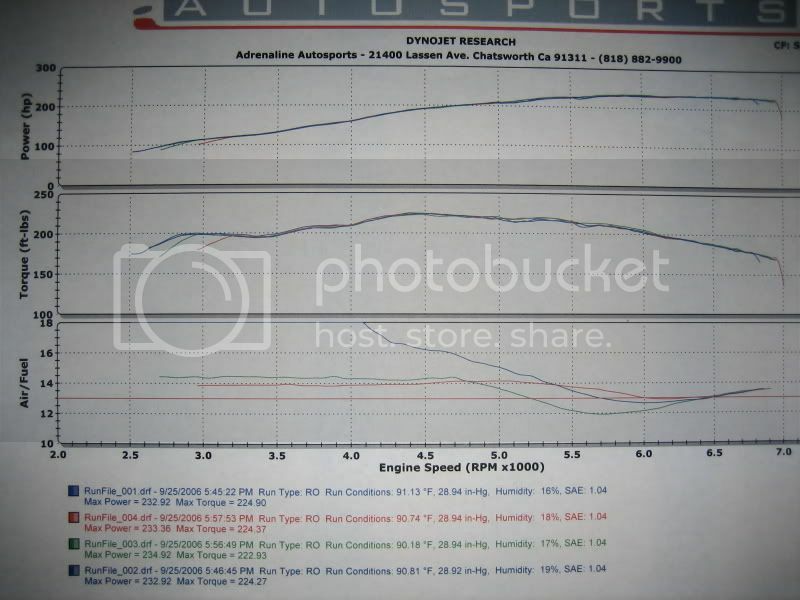 You can look on my website www.m50manifold.com for all the info. The instructions only come with the kit. The install is not technical at all just lots of tiny bolts that are hard to reach. There are lots of guys like yourself that tackled this with low confidence, but with my help and the help of the forums they got it done in a day or 2.
sweet good to know about the tb plate, thanks eric. i have all the needed equipment to do the tapped sensor part it's the tb that concerned me. i hope i'm not clogging up the thread but if you could just answer one last question for me it would be great. do i maintain my factory obdII tb along with the asc system with the modification? i'm like 80% sure i can but i wanted to know for sure. after this i'll be purchasing the kit as soon as i get rid of some parts from the parts car. Ordered one about 2 weeks ago. I was told that they were backordered. Are they shipping now?